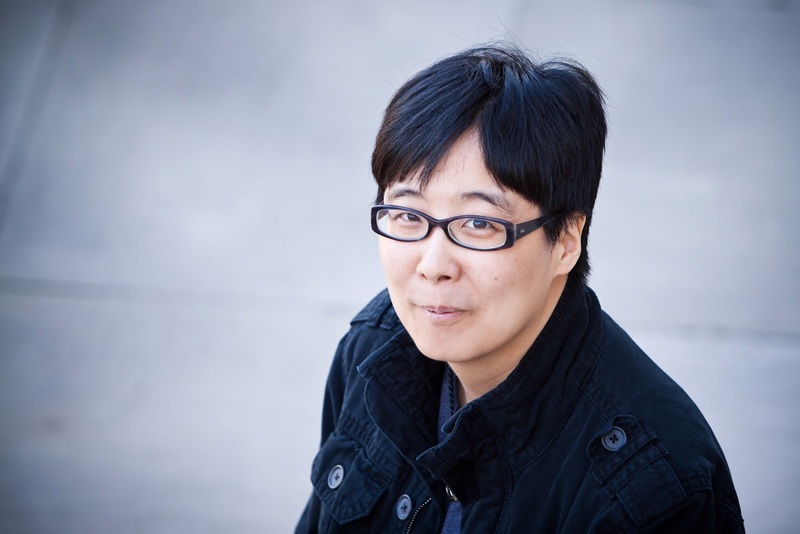 Yoon Ha Lee's first novel NINEFOX GAMBIT was shortlisted for the Nebula, Hugo, and Clarke awards. He lives in Louisiana with his family and an extremely lazy cat, and has not yet been eaten by gators. 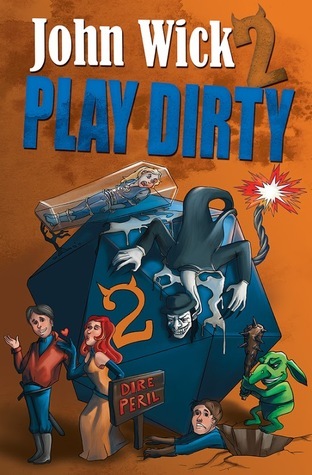 I'm rereading John Wick's PLAY DIRTY 2, which is by a game designer and features a collection of tips for tabletop roleplaying and game masters. I find a lot of the narrative tricks and discussions really useful for thinking about how to construct a narrative even in a non-game format. I don't always agree with Wick, but he's thought-provoking, intelligent, and interesting. 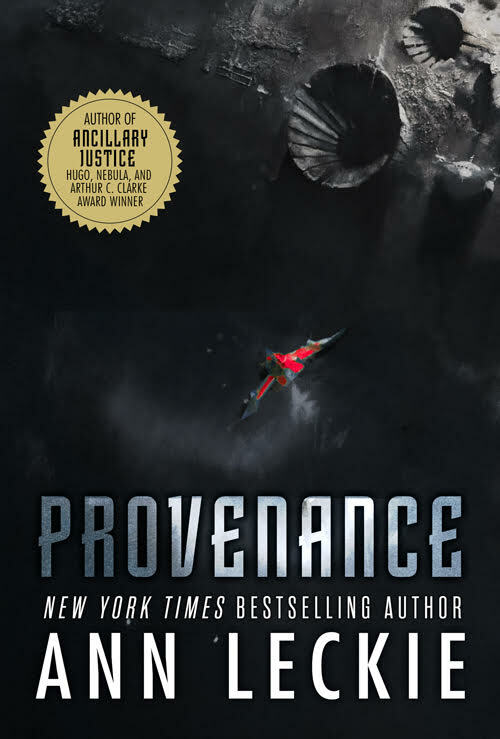 Ann Leckie's PROVENANCE, which is due out this October--it's apparently set in the same universe as her fantastic Imperial Radch trilogy, but features all-new characters. I can't wait to meet them. 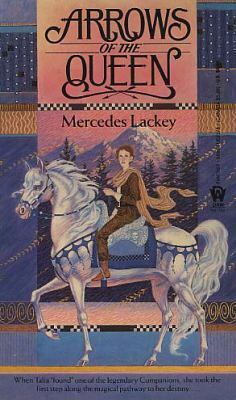 Mercedes Lackey's ARROWS OF THE QUEEN. I discovered Lackey's Valdemar series in high school and retain a soft spot for them, although I think I am like a dozen books behind on the current state of the series (I don't read fast). Talia's one of my favorites! I haven't tried to revisit anything by Robert Heinlein because I suspect he would infuriate me now. As a high schooler, I really enjoyed STARSHIP TROOPERS, THE MOON IS A HARSH MISTRESS, and SPACE CADET, although I had to laugh at the bit in (I think) SPACE CADET where Heinlein lectures the reader about the supreme importance of knowing how to use a slide rule. 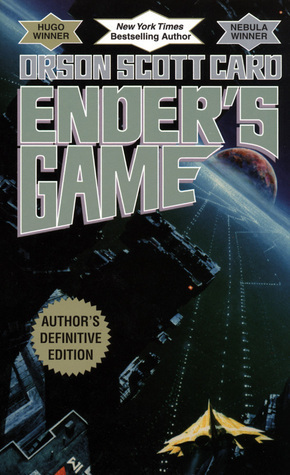 Orson Scott Card's ENDER'S GAME, which I read as a teen. It was the book that convinced me that I wanted to write about military sf and ethics; before that, I had wanted to write pretty standard Eurofantasy. To this day I'm convinced that Ender's adult instructors should have been court-martialed. 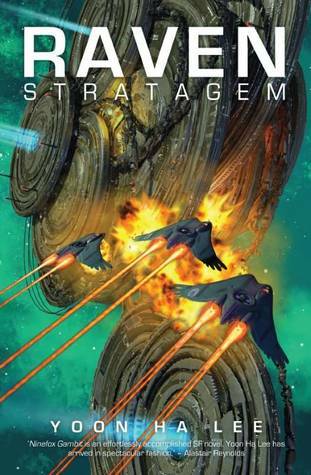 My latest book is RAVEN STRATAGEM, which is a sequel to NINEFOX GAMBIT. It's a space opera that picks up where the previous book ended, with an untrustworthy undead general possessing an unlucky captain and claiming he wants to bring down an oppressive government, and the loyal soldier who is trying to stop him. There are big space battles, space politics, and space knitting.